Designed specifically for the home, the Life Fitness Treadmill T5 Go Console display fits perfectly into your active lifestyle. 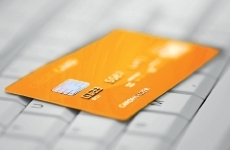 Easy, uncomplicated controls make everything so simple. Push a button and you're off on one of a dozen pre-programmed workouts, or your very own custom fitness routine. What's more, the T5 is so quiet others in your household won't notice a thing. Except your improved physique. 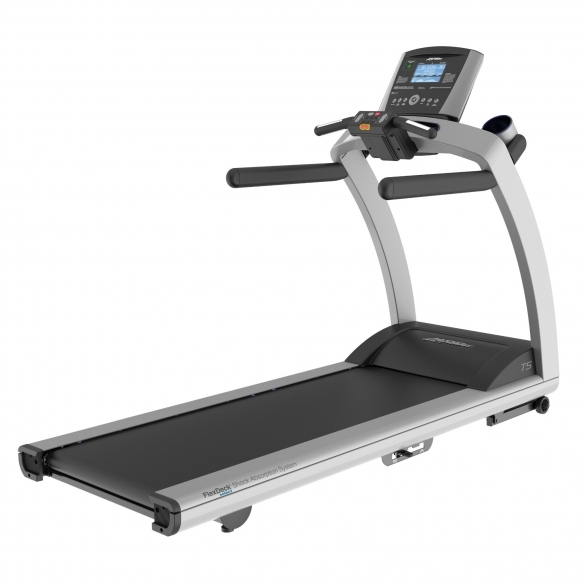 Designed specifically for the home, the T5 fits perfectly into your active lifestyle. Easy, uncomplicated controls make everything so simple. Push a button and you're off on one of a dozen pre-programmed workouts, or your very own custom fitness routine. What's more, the T5 is so quiet others in your household won't notice a thing. Except your improved physique. 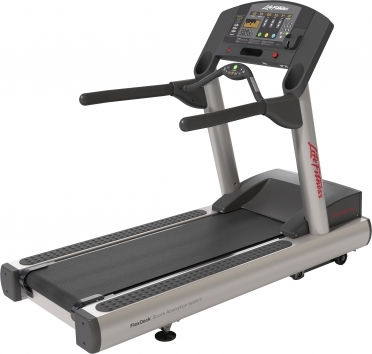 - Ergonomically placed controls, including a lower control pad that brings the buttons you use most often closer to you. 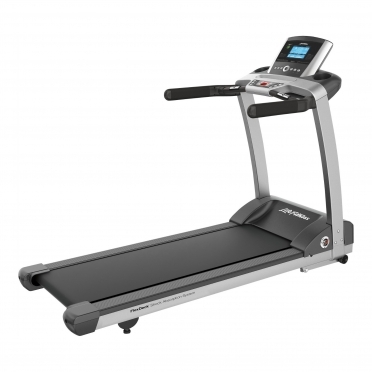 And the Go System Quick Start feature remembers your preferred walk, jog and run speeds, as well as three different incline positions, so you can get started with the push of a button. 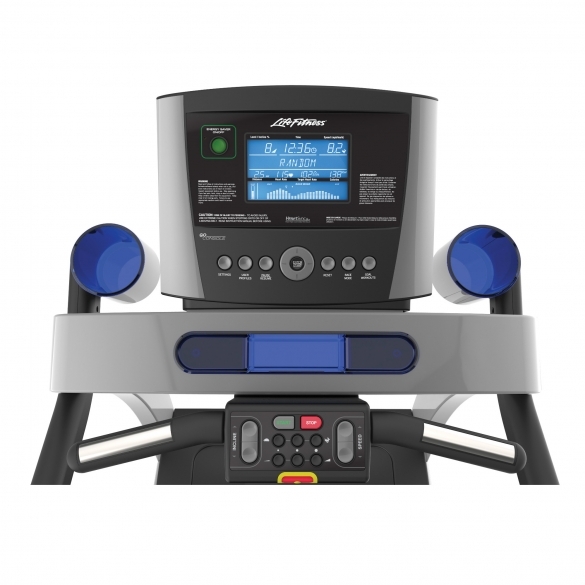 - Go display console with message center providing workout feedback and a workout profile display that shows workout progress. - Built-in reading rack plus dual cupholders and a front-mounted accessory tray to hold cell phone, MP3, or remote. Removable cupholders make cleaning a snap. Na langdurig gezoek naar vele loopbanden is mijn keuze naar deze loopband uitgegaan. De opties op deze loopband voor een warming up en cooling down zijn perfect voor je spieren wanneer je vaak op de loopband staat. Omdat er ook een wedstrijd optie op deze loopband zit kun je hierop perfect trainen wanneer het slecht weer is. Omdat ik nu al een aantal weken op de loopband train merk ik ook dat je bij lange afstanden een perfecte demping hebt. 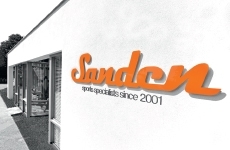 Tevens een zeer goede levering en service door het Sanden team! 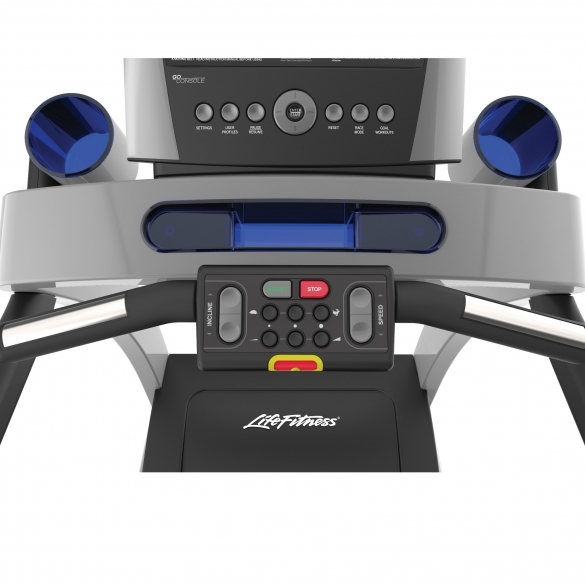 Built with personalisation in mind, the Life Fitness Treadmill T5 Track+ Console display provides an impressive amount of customisation including adjustable speed and incline and personalised workouts. With a 19km/h top speed and 15% incline, there's plenty of challenge for every ability. For maximised comfort and support, the T5 features an adjustable FlexDeck Select shock absorption system, which reduces impact on your joints. With 3 cushioned firmness settings, you can tweak to suit your needs. 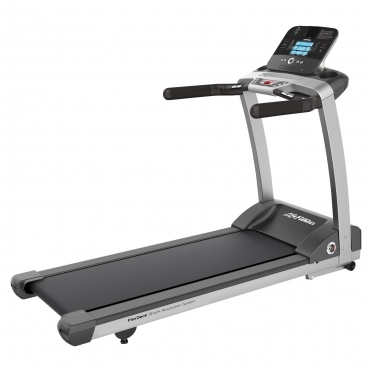 Accompanied by the quiet 3.0 HP motor and generous running area – the largest available on a Life Fitness treadmill – the result is a comfortable training experience every time. For some, the words "home" and "workout" don't naturally go together. 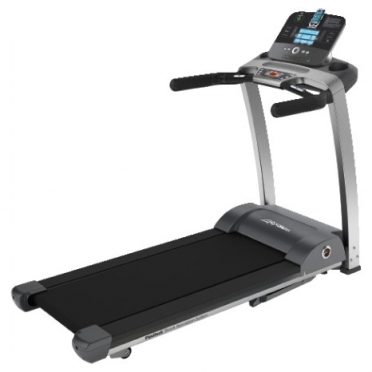 If you desire a gym-like experience from the comfort and convenience of home, on a piece of machinery that rivals anything found in the world's finest health clubs, try the home version of our high-end commercial model. Once you're on one, it won't feel like home anymore.